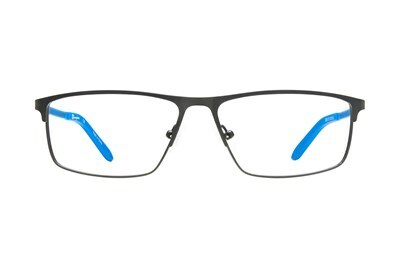 Look like a champion in Champion 4006 extended fit eyeglasses. 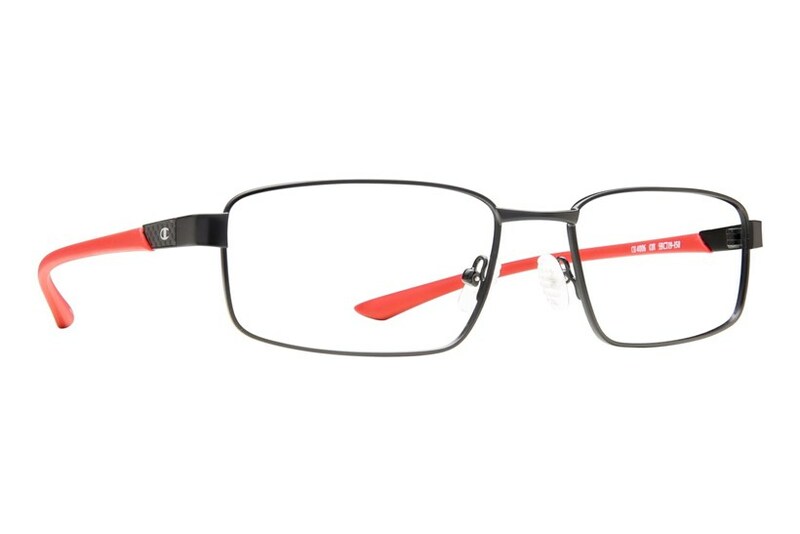 This stylish rectangular frame is lightweight and sporty. 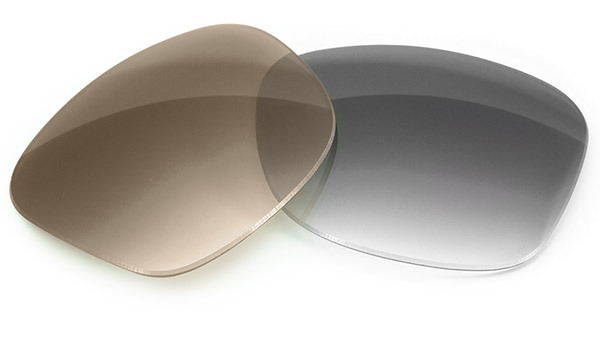 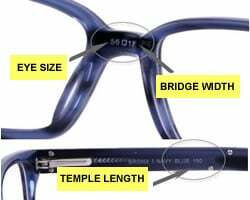 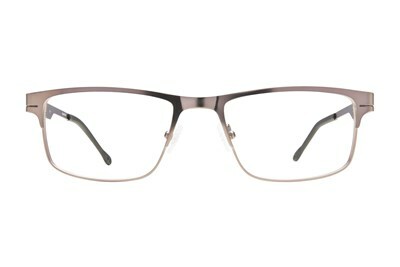 Smooth, rounded temples creates the feel of a pair of wrap frames.